in Media Planning & Buying with tags AdWords, AdWords Groupings, Bid Simulator, CPC, CTR, Google Merchant feeds, google+, PLA, product groups, Product Listing Ads, Shopping campaigns Both comments and trackbacks are closed. Google announced this week that all existing Product Listing Ads (PLA) campaigns will transition to Shopping campaigns in August. Initially launched in Beta in Q4 2013, Google has recently made Shopping campaigns available to all advertisers as well as extended API development support. 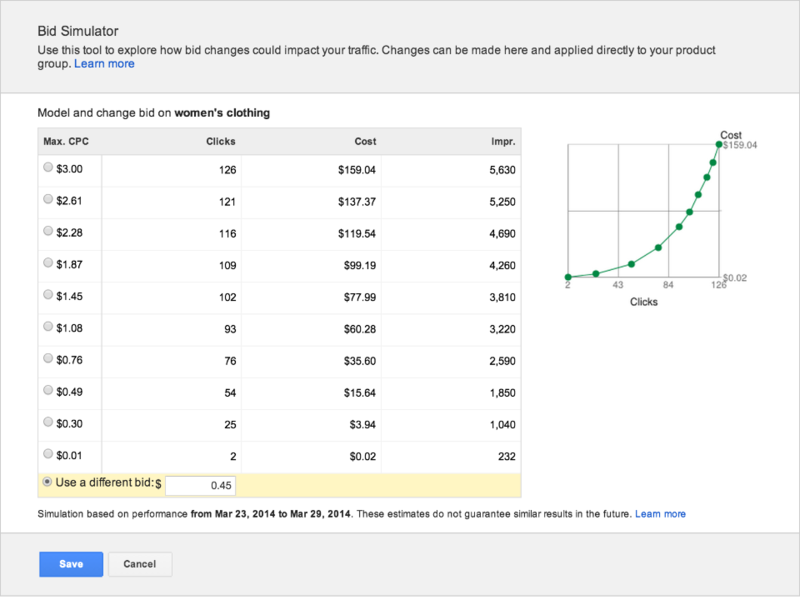 Shopping campaigns were designed by Google to help streamline campaign management through a number of new enhanced features including the launch of product groups, and the additions of item level performance and competitive metrics and tools. 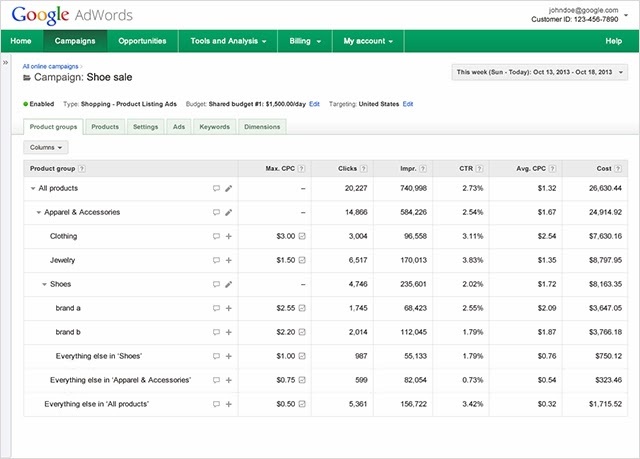 Advertisers now have the ability to browse data feeds directly in AdWords and create product groups where items can be organized for bidding by attributes including Category, Brand and Product Type. A few ways retailers can take advantage of these features would be to align bids for top performing products, category-level promotions and seasonal merchandise. With the launch of product groups, advertisers can now drill down to individual product performance, data which was previously only available if items were broken out in individual product targets within PLA campaigns. Also added to the platform was a Bid Simulator which will give advertisers more visibility into managing bids to gain additional impressions and improve position. Combined with competitive CPC and CTR benchmarks for similar products, these are key campaign upgrades that advertisers will embrace with open arms. 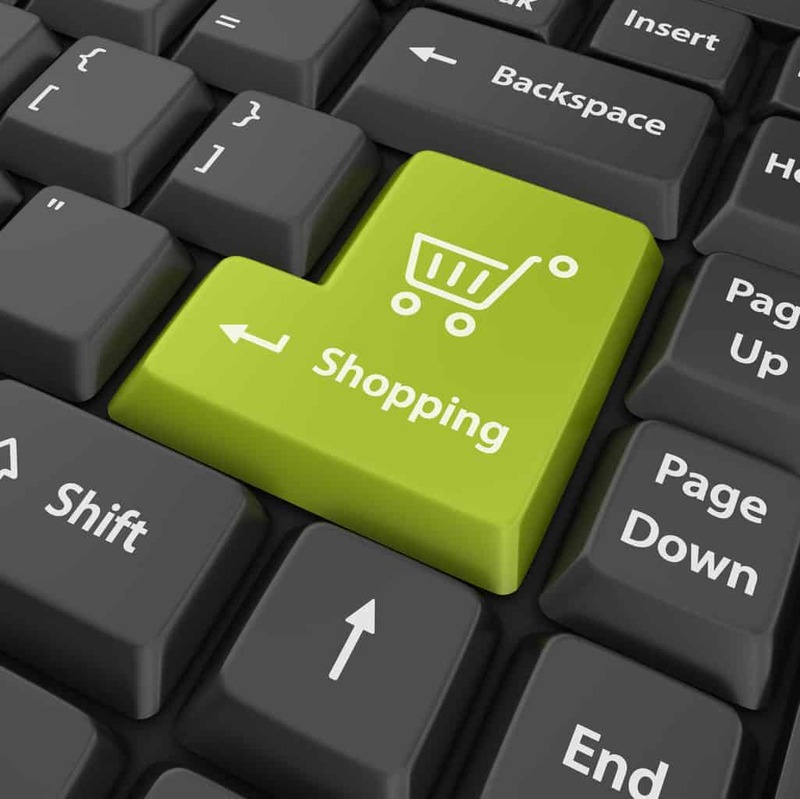 With the added features of Shopping campaigns, ongoing data feed optimization is as important as ever to ensure that Google Merchant feeds are utilizing the available attributes. Current AdWords Groupings and Labels are not yet compatible with Shopping campaigns, so feed developers will need to leverage Custom Label attributes for product tagging and grouping. On the heels of record spend and click levels from PLAs in Q4, it will be key for retailers to adapt to Shopping campaigns in the coming months in advance of the August transition to get ahead of this year’s holiday shopping season.